Who is guilty for the murder of God’s Messiah? Much has been said in great depth by many, all having various answers to the question. 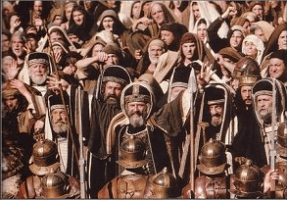 For truly against Your holy Servant Jesus, whom You anonited, both Herod and Pontius Pilate, with the Gentiles and the people of Israel, were gathered together to do whatever Your hand and Your purpose determined before to be done. What was God’s purpose for the death of His Son? 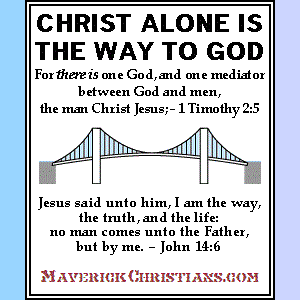 that Christ Jesus came into the world to save sinners, of whom I am chief. but also to take the penalty for your worst enemy’s sins. you are enabled to forgive and others and forgive yourself.